MANILA, Philippines (The Adobo Chronicles, Manila Bureau) – In a television interview last month, Vice President Leni Robredo said she was willing to become part again of Duterte’s Cabinet, on condition that she can still express dissenting views on national issues. Early in the Duterte Administration, Robredo was appointed Housing Czar but later resigned her post. So, just hours after Duterte accepted the resignation of Vitaliano Aguirre as Secretary of the Department of Justice (DOJ), Robredo sent her application letter to Malacañang, expressing her deep interest in the position. In her cover letter, Robredo highlighted the fact that she is an attorney and her unblemished record as a law-abiding citizen and public official more than make her qualified for the top DOJ spost. 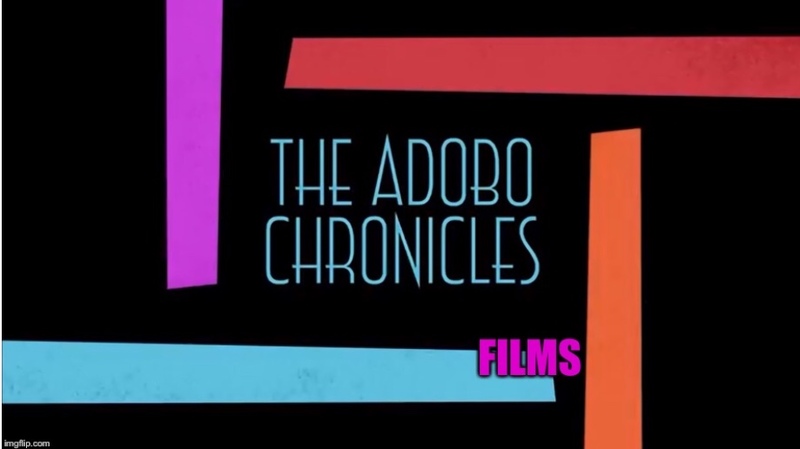 The Adobo Chronicles reached out to Presidential Spokesperson Harry Roque for comment, but he said the President was asleep and has not seen Robredo’s application letter.